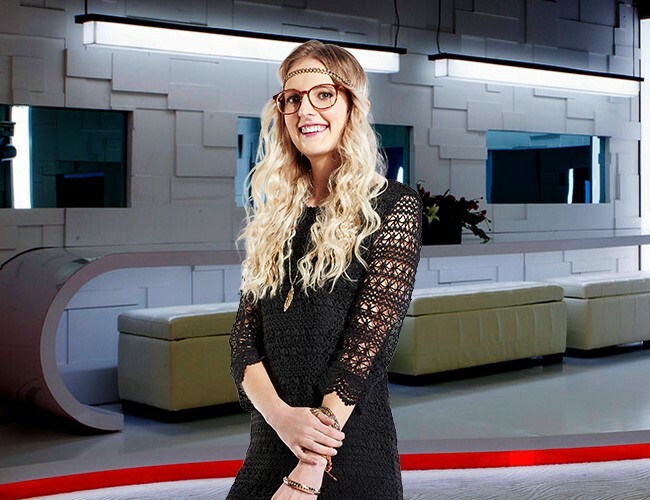 Sarah Hanlon is among the the Big Brother Canada 3 cast and hopes to make her mark by leading the “misfits” of the Big Brother house. Sarah admits that she’s afraid of the BBCAN3 physical challenges but will put her mind to work for memory challenges to make up for her lack of physicality. Big Brother Canada 7 Episode 21 Recap: Who Will Deliver the Goods?